As summer draws to a close, many students are embarking on one of the biggest adventures of their lives so far – their freshman year of college. While starting college is certainly an exciting time, it can also be overwhelming and filled with some apprehension. Even if a student was successful in high school, college can be a different ballgame altogether. It’s important to remain on top of that game, and College Now has some tips and tricks for freshmen college students to ensure everyone has a successful first year. Even though full-time is traditionally defined as taking 12 credit hours per semester, taking 15 credit hours per semester helps you graduate on-time and be more successful. Earning a degree on-time will save you money, as well – who wants to pay for an extra year of tuition if you can avoid it? Studies have also shown in recent years that students who take 15 credit hours per semester are more likely to stay in school and complete their degree. Attending class may seem like a given, but it is often tempting for students to just sleep through the alarm and miss that 8 a.m. class. Skipping classes in college causes you to have to play a lot of catch up to get back on track. That catch up can often get overwhelming, which often causes students to miss more classes and fall further behind. Before you know it, a student may even be failing a class, which could mean losing scholarships, and even lead to dropping out of school. Don’t start that downward spiral – go to class! If you do have to miss class for any reason (you’re sick, you have a family emergency, etc. ), make sure you contact your professor as soon as possible to let them know you won’t be there and make any alternate arrangements necessary. Having a good relationship with your professors is vital, as well. Go to your professors’ office hours and develop open communication with them, which helps facilitate dialogue should you have any questions or problems with a class. You can talk through class topics, get extra assistance with any assignments and even get help in preparing for upcoming exams when you meet with professors outside of class time. When your professors see that you’re committed to your education and want to succeed, they’ll be much more likely to work with you should any problems arise during the course of your studies. Although not everyone knows what they will major in the minute they step on campus, it’s important to go into college with a general idea of what you like. The earlier you decide what you want to pursue, the more likely you are to complete you degree on time and save tuition money. 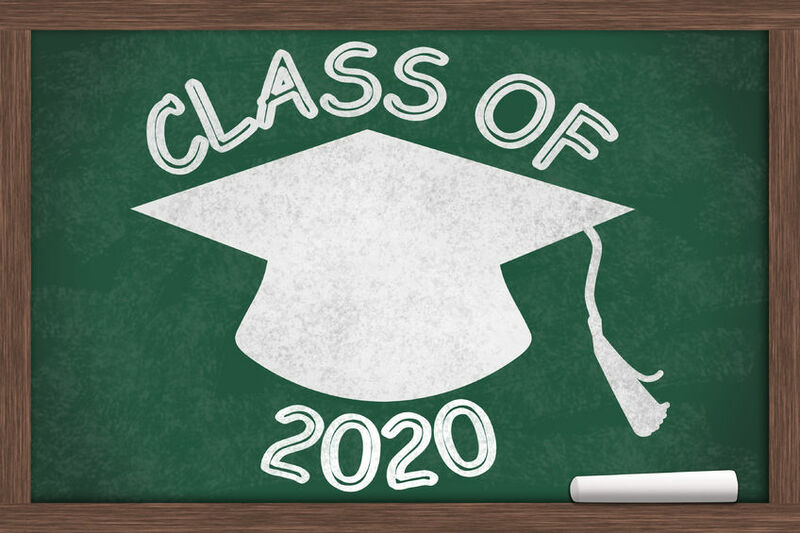 By developing a plan during your freshman year, you can start taking your required classes early, which means you’ll be well on your way to completing your degree and won’t graduate with extra classes that don’t count toward any of your graduation requirements. Just as you got to know your teachers and other school staff members when you were in high school, make sure you do the same thing now that you’re in college. Developing strong relationships with educators and staff on campus ensures you will have a strong network of resources should you run into a problem, academic, personal or financial. While the freedom of college is exciting, it can also come with a price – which you now have to pay. Being in college means personal independence, yes, but there’s also a big financial independence piece that comes in to play. You’ll be responsible for your meal money, spending money, textbook money and, many times, your tuition money. This will require you to manage your money and make sure you have enough in your bank account to cover your necessary expenses. Check with your financial aid office to see if any financial literacy sessions are available to you, and stay on top of all your mandatory payments, including (and especially) tuition. If you need to get a job while on campus to help finance your education, check with your school to see if they have any work-study options available. Work-study programs help students pay for their tuition while working a part-time job on campus. If you choose to look for an off-campus job instead, make sure you know how much of your paycheck you need to set aside for tuition, and how much you can keep for other personal needs. Develop a budget and stick to it to ensure you don’t overspend. If you’re the first one in your family to go to college, it may be hard for you to know where to turn if you run into a problem. Find a mentor in your community – whether it’s a professor or another campus employee, someone from the local business community or even an older friend or family member – who can answer your questions and help you make decisions about your educational and professional future. Don’t be afraid to ask your mentor – or anyone, for that matter – for help when you’re in college, about any situation you run in to. These are just a few tips to help you make the transition to college easier. And, as always, College Now is a resource for all things college. If you run into a problem, call our Resource Center at 216.635.0151 and talk to one of our advisors who can help you troubleshoot and stay on track.